Google released a short statement about the update. Hey All, Today, and over the next few weeks, we will begin the rollout of Android 7.1.2 to Pixel and Pixel XL devices. After just posting the April security patch builds based on Android 7.1.1 moments ago, Google has now published Android 7.1.2 builds for Pixel and Nexus devices. You can find the images here and the OTAs here. The Nexus Player and Pixel C started to receive 7.1.2 just days ago. OTAs for the Pixel, Pixel XL, Pixel C, Nexus 5X, Nexus 6P, and Nexus Player are live. The Nexus 9 and Nexus 6 have reached end of life, and thus will not receive the update as far as we know. Build information follows. 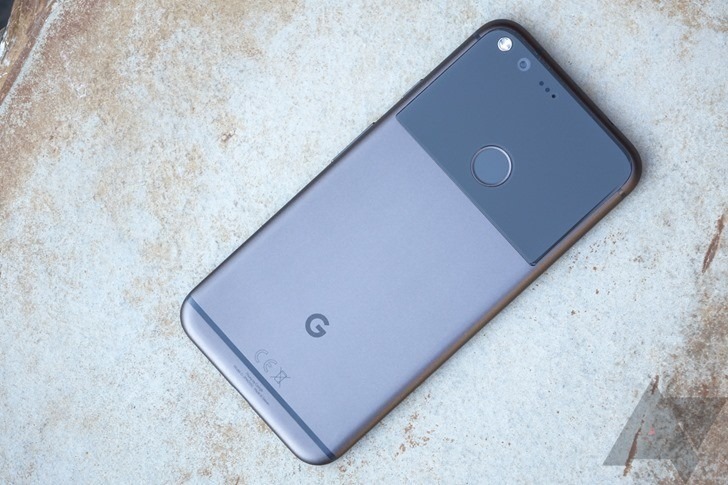 The reason for split builds on the Pixel and Pixel XL is unclear. The update to 7.1.2 should start rolling out to devices shortly, though you can always flash the OTA image manually if you're feeling impatient. If you want to know what's new, we've got a few articles covering the relatively minor changes Android 7.1.2 introduces. There's also a new security patch in tow, for which you can find an accompanying bulletin here. Google released a short statement about the update. Hey All, Today, and over the next few weeks, we will begin the rollout of Android 7.1.2 to Pixel and Pixel XL devices. This update contains a number of bug fixes, added features, and general performance/stability improvements. A few changes and updates that we want to highlight are listed. Some of the other fixes are with the early shutdown issue, a fix for the small number of users experiencing pink banding on the camera, and a fix to the audio popping issue some users were experiencing at high volumes.